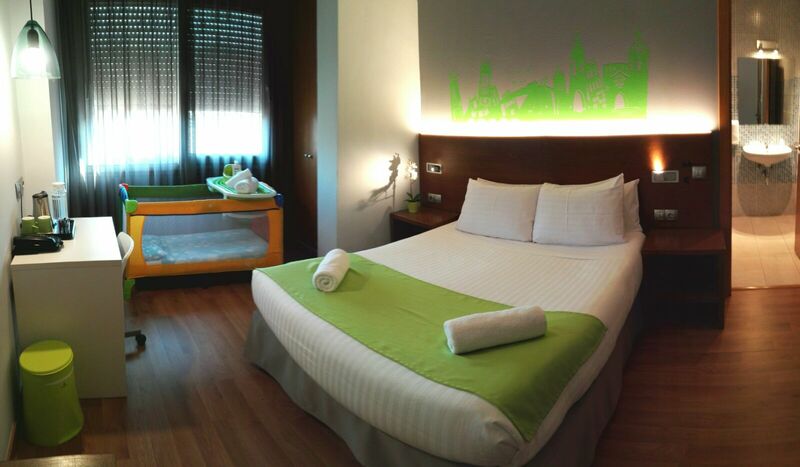 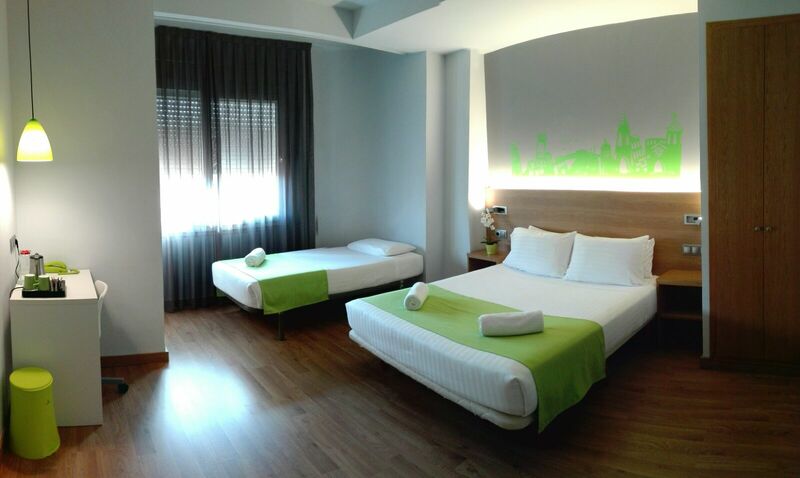 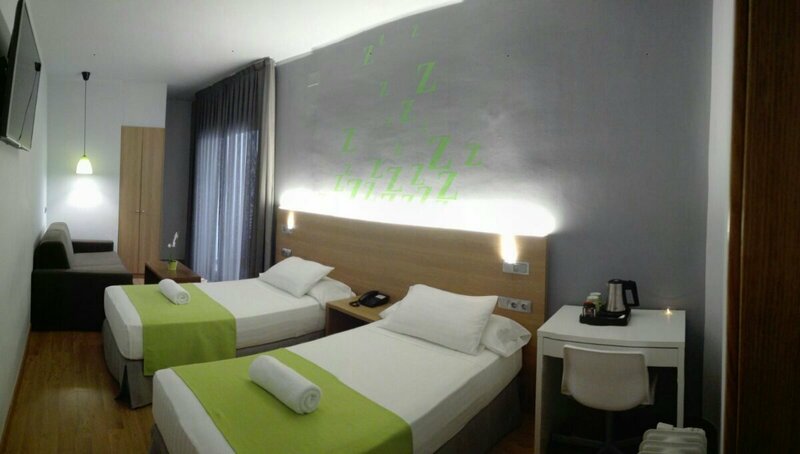 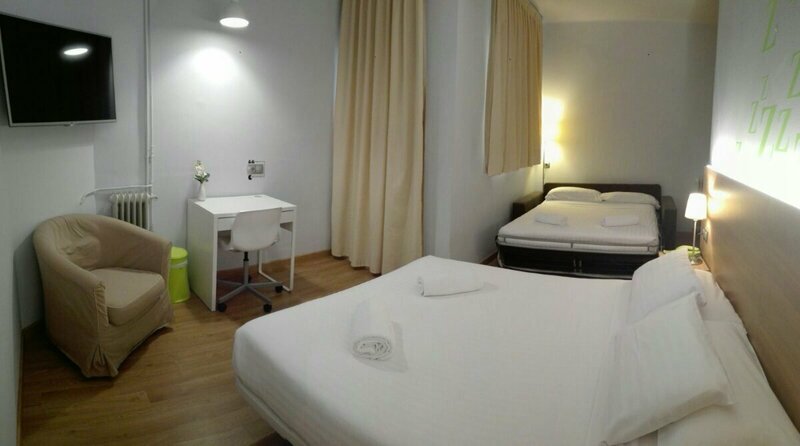 Fitted with parquet flooring, rooms at Hotel Margarit come with a private bathroom, heating and free WiFi. 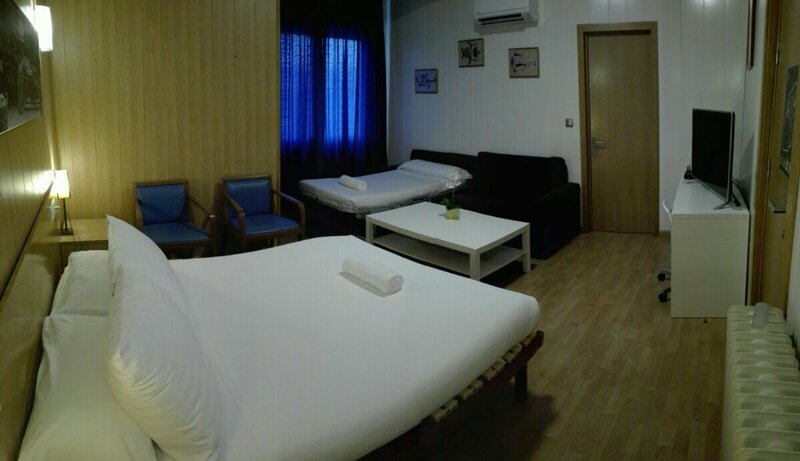 Each room has air conditioning, a flat-screen TV and a telephone. 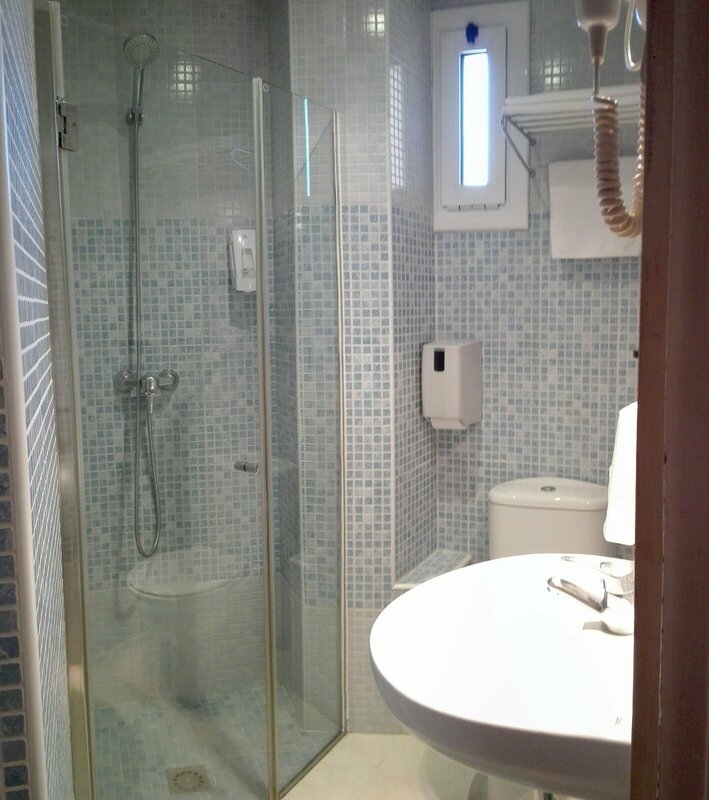 They also have an en suite bathroom with a hairdryer. 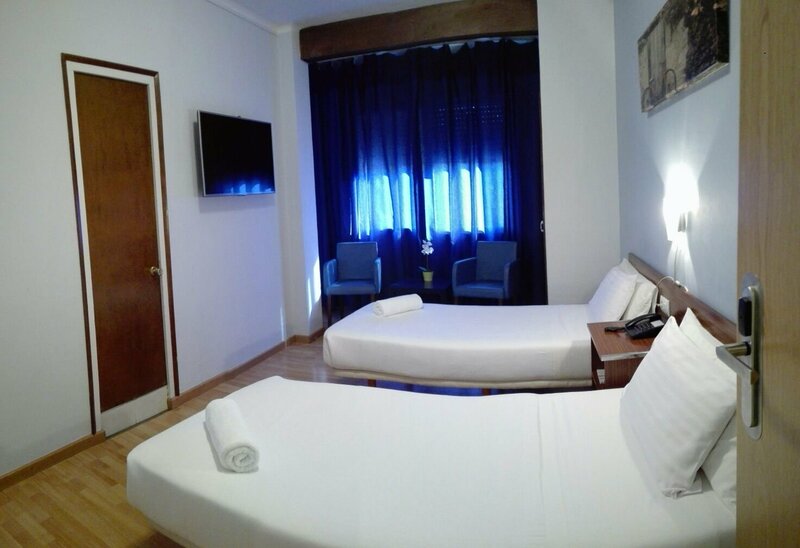 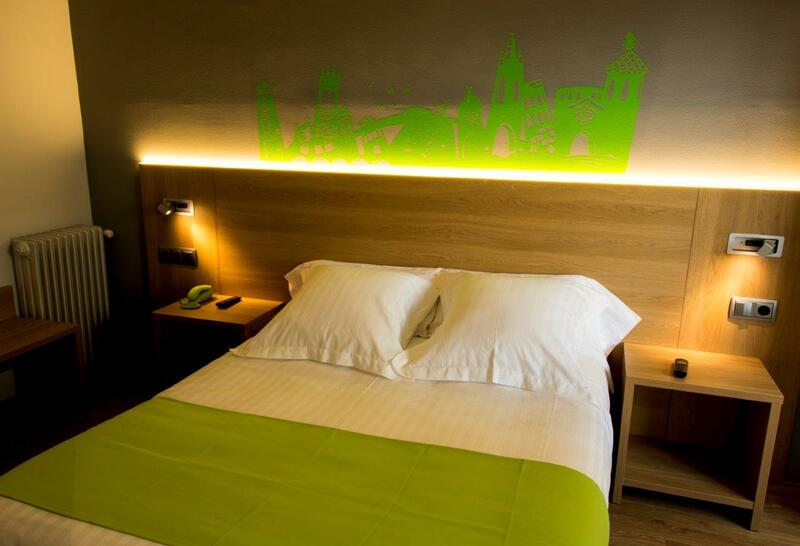 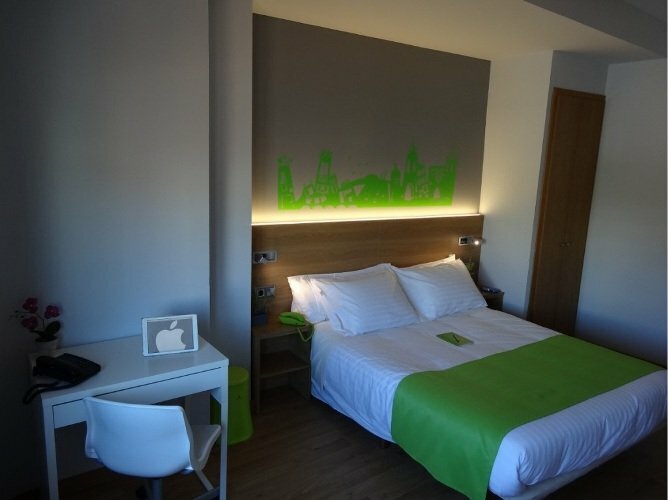 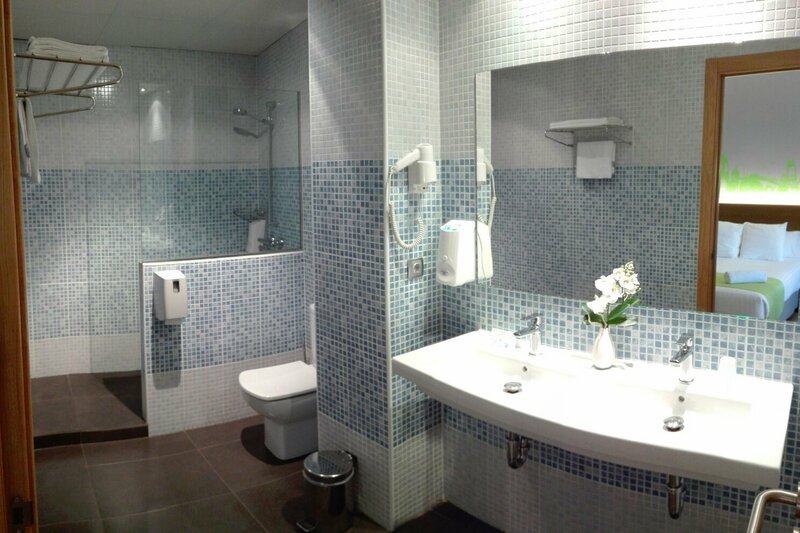 Fitted with parquet flooring, rooms at Hotel Margarit come with a private bathroom, heating, free WiFi and a telephone. 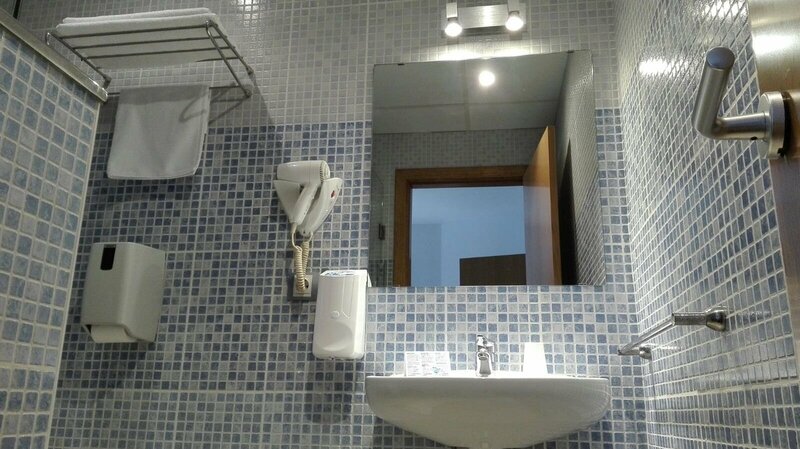 They also have an en suite bathroom with a hairdryer. 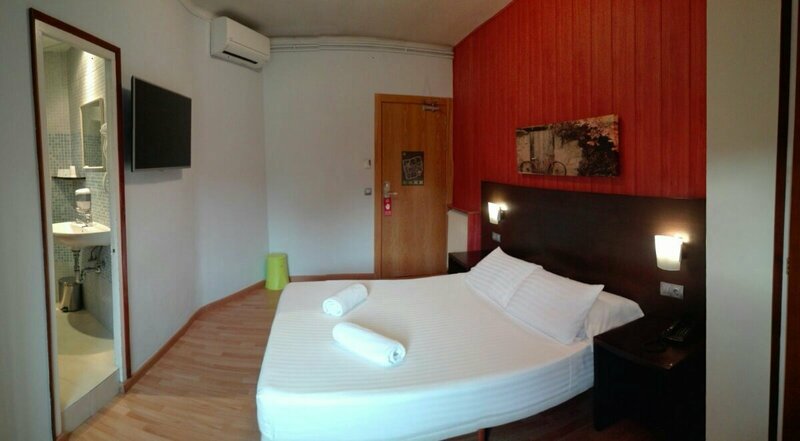 These air-conditioned superior twin/double rooms have satellite flat-screen TV, desk and wardrobe. 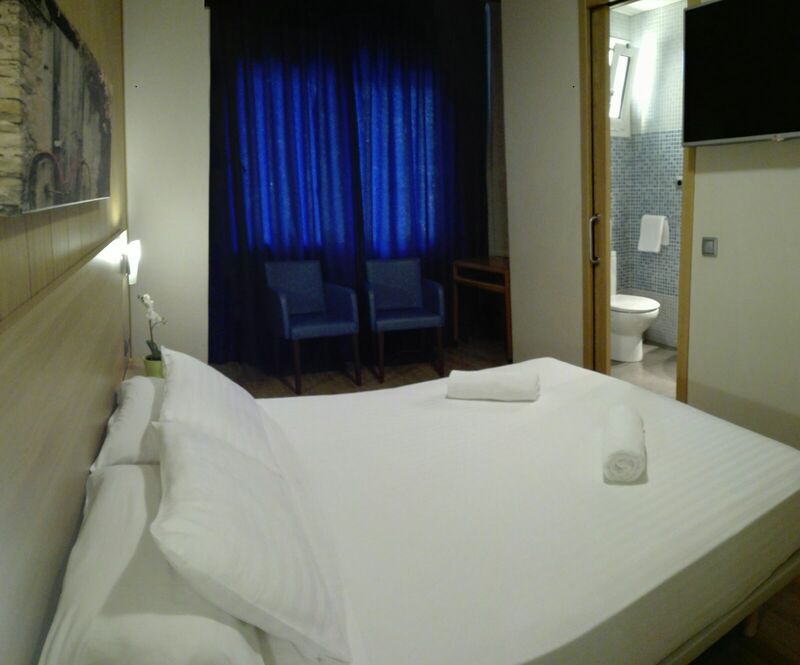 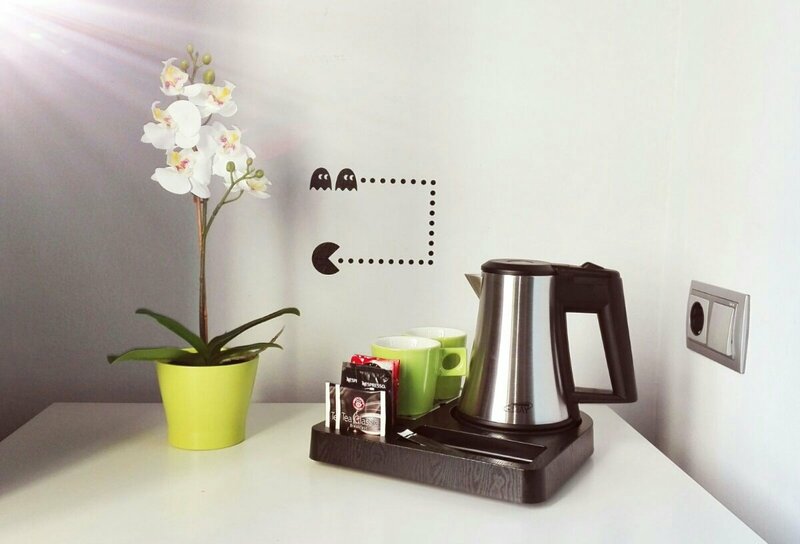 In addition, it has more space than standard rooms and includes a welcome detail with kettle, teas and coffees.